Med One Group offers many medical pump options for your practice. Provide your patients with feeding, infusions, and medical suction pumps that are from renowned brands. Our products are available for sale, lease, or rent. With top of the line pumps, you will be able to provide the best experience for visitors at your hospital. 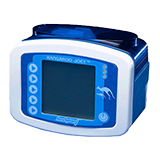 Our feeding pumps help provide the necessary nutrients for patients who are in your care. 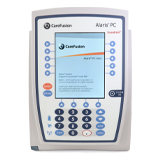 Infusion pumps help deliver fluids to the body. 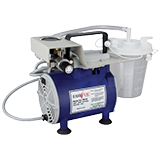 Medical suction pumps create the perfect suction to successfully take out the correct amount of fluids. These machines are vital to have in hospitals and healthcare facilities around the country. Contact us to stock your practice with medical pumps from Med One Group today.